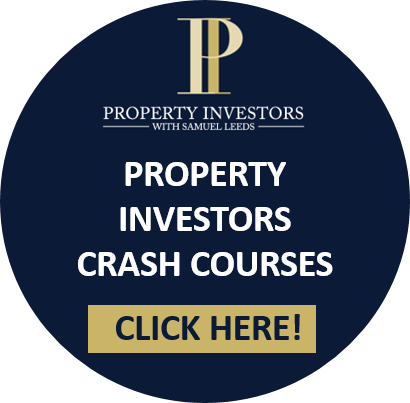 Episode 25 of the Property Investors Podcast brings you, Russell and Alasdair. Today they discuss how to secure your very first lease option agreement deal. Also discussed today is the news of estate agents misleading their clients into higher commission rates.